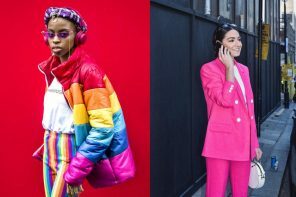 Instagram celebs such as Kendall Jenner and Shay Mitchell shared this trend with us earlier in the year and we’ve been crushing ever since. 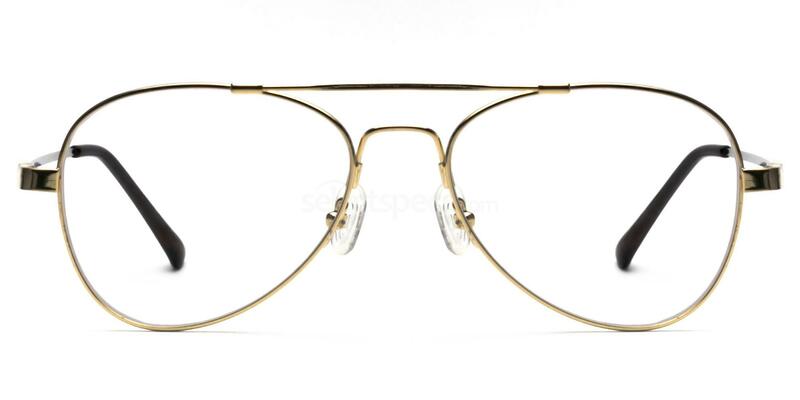 If you love the classic aviator look, you can now get the frame for your prescription specs too. 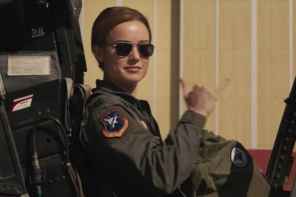 Wearing aviators as prescription glasses is the hot new thing to do and stars such as Jennifer Aniston, Taylor Swift, actor Hrithik Roshan and various influential style bloggers have all been doing it. 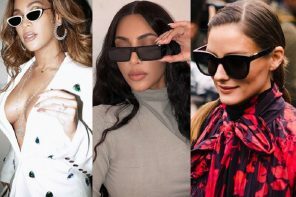 Aviator spectacles have featured on the catwalks of Gucci, Chloe and Tom Ford and we now have some of our top picks so you can get the look too! So excited to be seeing my baby soon! #justholdonimcominghome ???? These aviator prescription glasses from Levi’s offer a classic look and a timeless style that isn’t overly contemporary or modern. 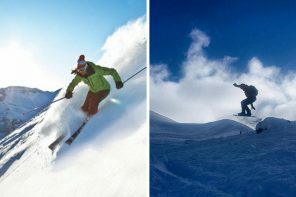 This means that they will last and last, looking great season after season and work well with a day to day office look. Ideal if you’re not particularly driven by trends but you love the aviator style. Shop the Levi’s LS101 aviator prescription frames and choose from 2 classic metal finishes. If you love wearing your Ray Ban sunglasses in the summer, these RX6049 frames are the perfect go-to glasses for you. They have the exact frame design, shape, size and look as your Ray Ban shades and you can enjoy the exact same high-quality finishes. Lightweight and super comfortable to wear. Get the look now with the Ray-Ban RX6049 aviators in Matte Gunmetal. 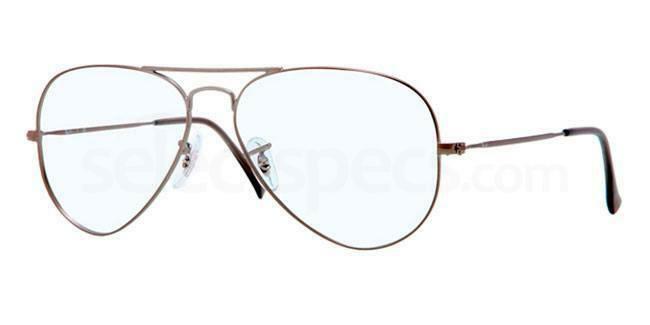 For maximum affordability, you simply can’y go wrong with these Hallmark CF919 aviator prescription spectacle frames. Not only are these specs available for just £27.00 (over £50 cheaper than the Ray Ban glasses above), but they also come in 5 different metal finishes so you can personalise your look and find the perfect glasses for your wardrobe. THE CAMERON by Original Penguin are great as work, study or reading aviator glasses. 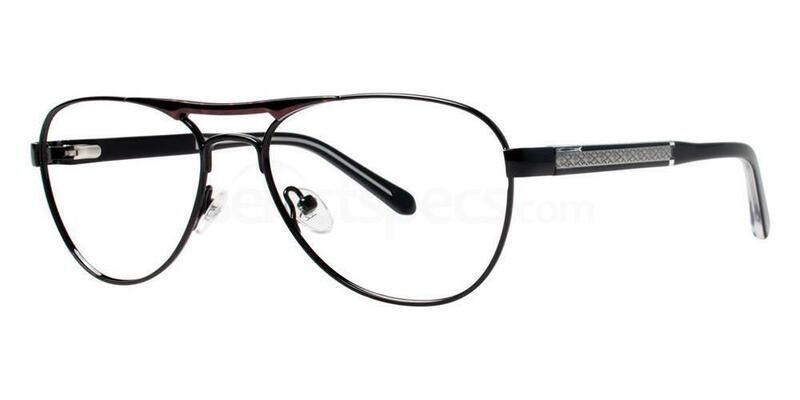 They have a super cool geek chic look which will revive any outfit with a nerdy, hipster touch. There are 3 different colours to choose with these stylish Original Penguin CAMERON aviator frames. 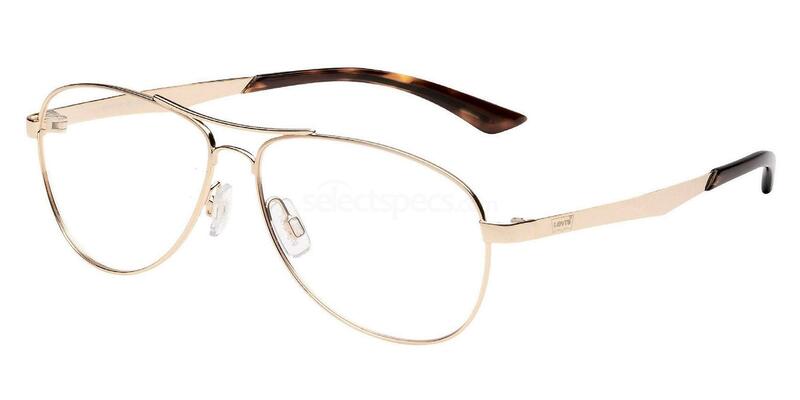 If you want luxurious designer style, go for these super slick, super chic Chloe prescription glasses. 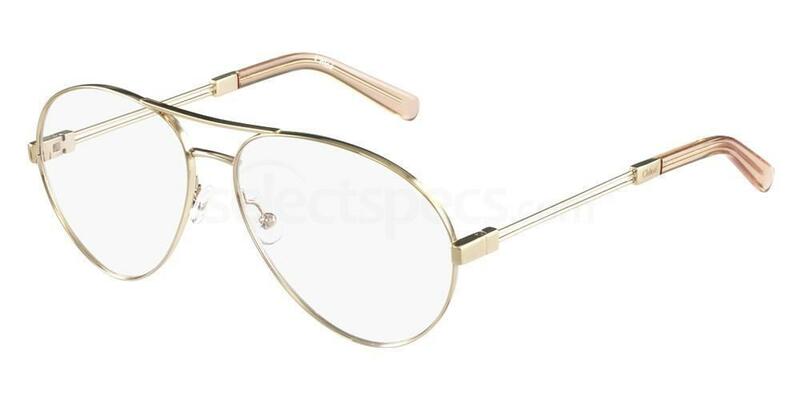 This stylish frame has been designed with a sturdy frame, high quality finish and an elegant Gold/Peach colouring. Gorgeous hues that will complement any skin tone and work seamlessly with all wardrobe colours. A great pair of aviator specs for work, casual everyday wear, weekends, events or occasions. Shop the Chloe CE2128 aviator prescription spectacles now. Love some trendy specs? 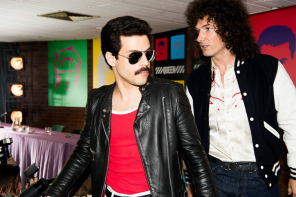 Check out the best festival shades this season for more. 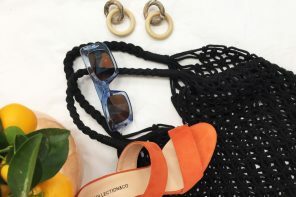 Next articleTop 4 Fashion Bloggers Fab Sunglasses!